Would you like to start living and working in Spain? With the Highly Qualified Visa, you can do it really easily. 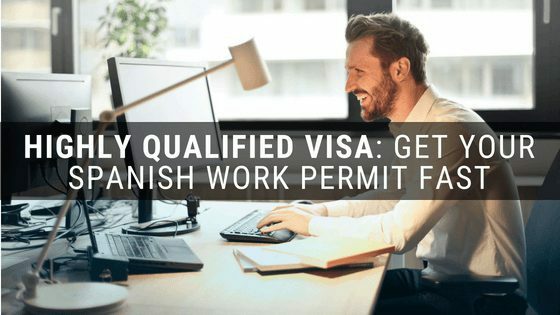 This residence permit will allow you to reside and work in a company in Spain for 2 years (you can apply for the renewal afterwards). Who is eligible for the highly qualified professional scheme? 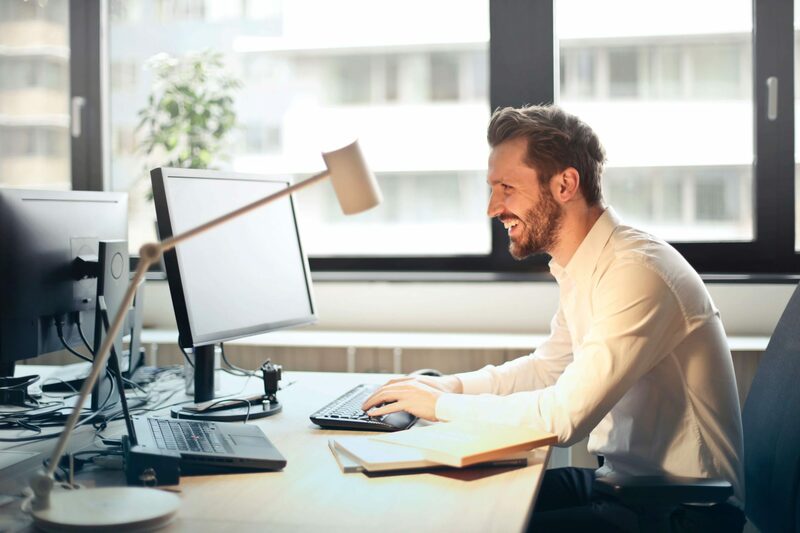 If you have a job offer as a highly skilled worker, or you are a graduate/postgraduate from a university or prestigious business school, you can. With us, you will just need to sign! Start your highly skilled visa application process now and get your residency permit FAST. It has been a delight working with Cristian, Eduardo and team. They were very well structured, communicated timely, thought things thru and were very accommodating to sort out our situation. Dealing with bureaucracy is never easy and we appreciated high-level support like this.